There are no words that could adequately describe the disease eating away at America’s credibility otherwise known as Tebowing. It’s quite possibly the silliest, dumbest and most embarrassing thing you could ever do – which of course makes it the perfect internet craze. At this point, we shouldn’t even bother analyzing why people are Tebowing. We should just acknowledge that it’s a very natural, very normal part of disproving human evolution and just go with it. I’m willing to do my part. I’ll consider voting for the GOP presidential candidate who comes up with the best Tebowing photo. I mean, at this point, they may as well take it to that level, right? For the season, that dog also has a better completion percentage through three and half quarters than Tim Tebow does. 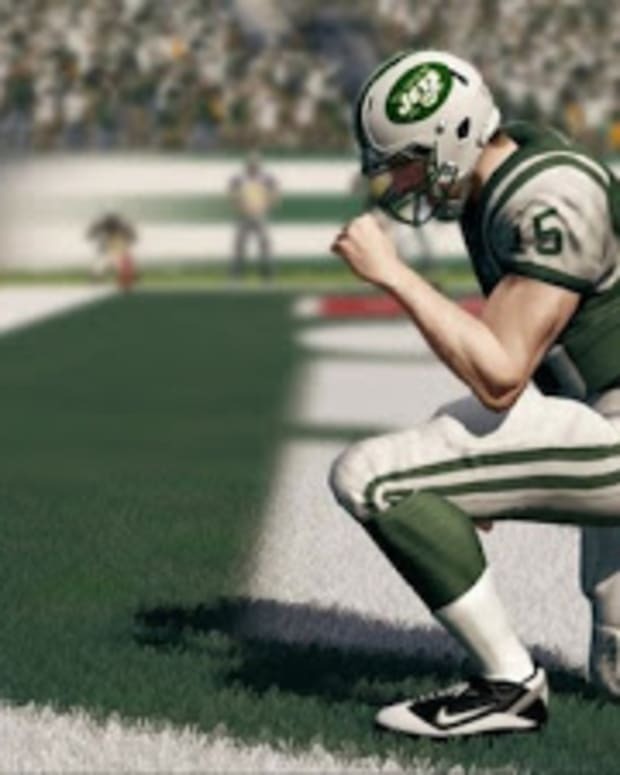 Madden 13 Releases Photo of Tim Tebow "Tebowing"
Tim Tebow to Seattle Seahawks? 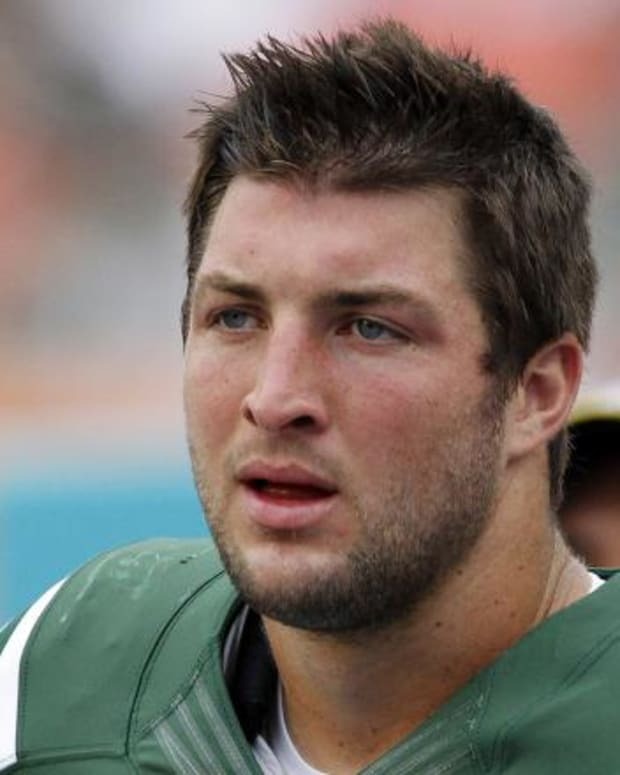 Tim Tebow to Play Football in Russia? Tim Tebow to Lingerie Football League?